From today, the Government’s Making Tax Digital Programme becomes law. It means businesses with a taxable turnover of more than £85k will be required to keep their records digitally and file their VAT returns direct from their software package, saving time and hassle for everyone. It’s the latest step on the road to a fully digital and truly 21st Century tax system. At the heart of Making Tax Digital is a simple idea - the taxman should be on the side of businesses. It sounds obvious, but for too long the tax system failed to change with the times. In an age where you can manage your bank account from your phone, businesses shouldn’t have to wade through complex regulations or scale mountains of paperwork just to file their returns. That’s why the Government is replacing the old cumbersome and bureaucratic ways of doing things with new digital services that are clearer, faster and more responsive to business needs. This will also make it easier to get your taxes right first time, with fewer errors. After all, we want businesses to be able to spend more time on the things that matter most: serving clients, winning deals and creating prosperity. We’ve spent the last few years working to get Making Tax Digital right. 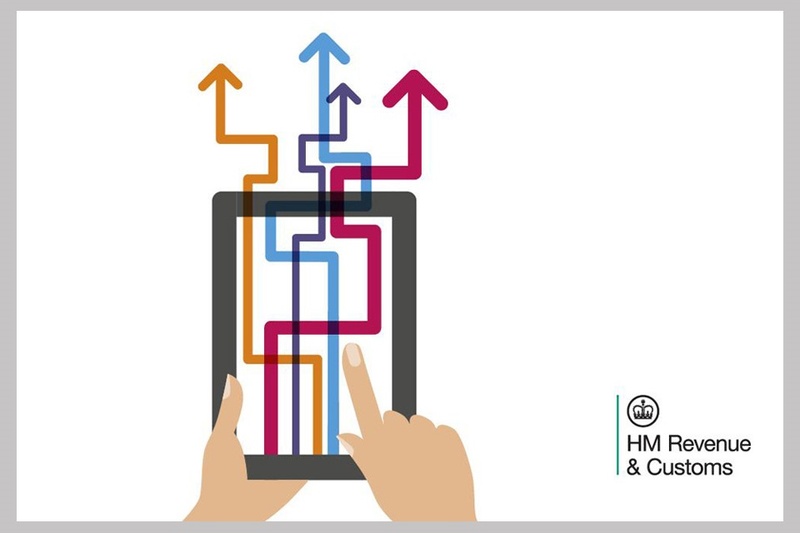 HMRC has written to businesses affected with information on what they need to do, and the vast majority have taken action to prepare. You don’t need to sign-up from day one, but you do need to ensure you’re keeping digital records for your next VAT period. Of course, it takes a while to adjust to any new system, but there are a range of providers offering software for businesses to use – some of them free – and help is available from your accountant and on GOV.UK. Small businesses below the VAT threshold are exempt, although they’re welcome to join if they would prefer to manage their taxes digitally.